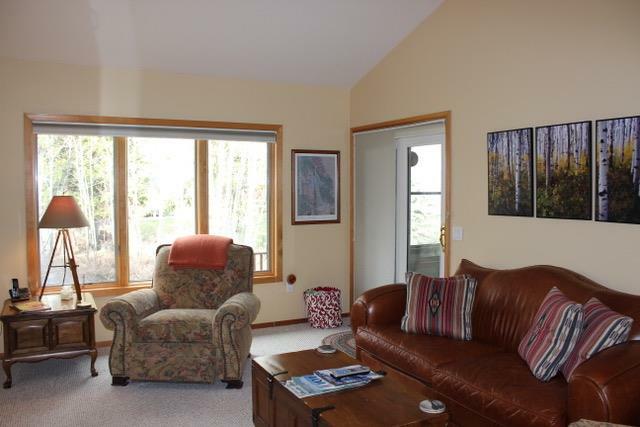 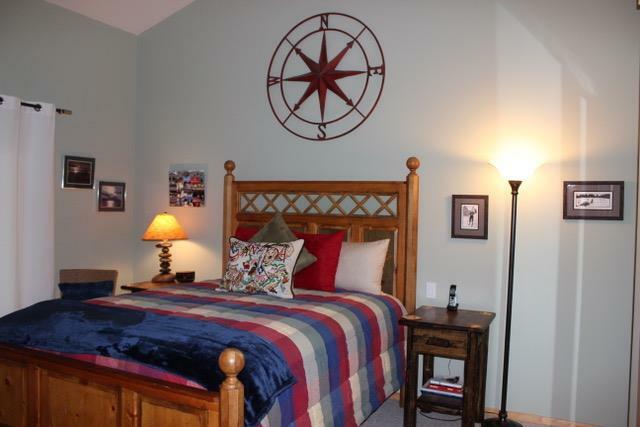 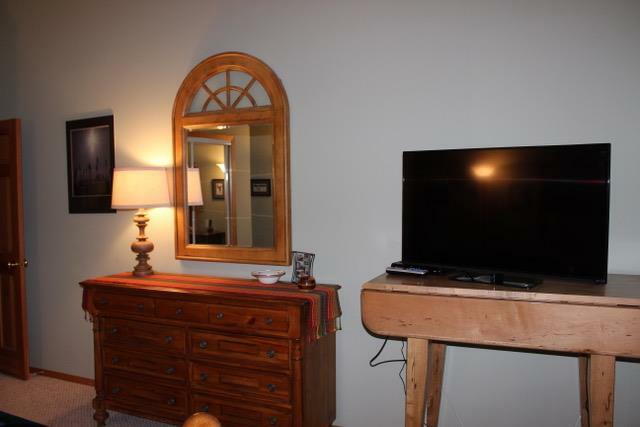 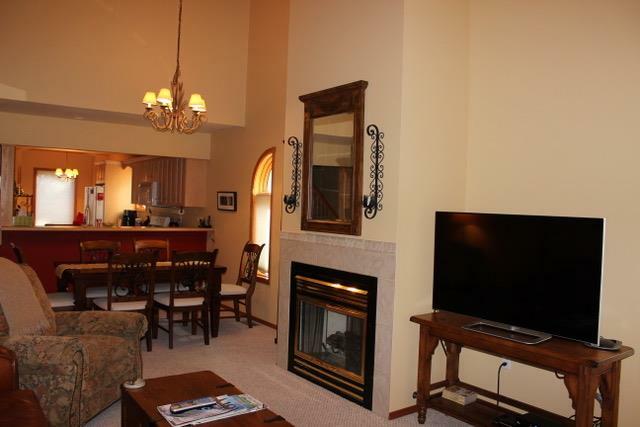 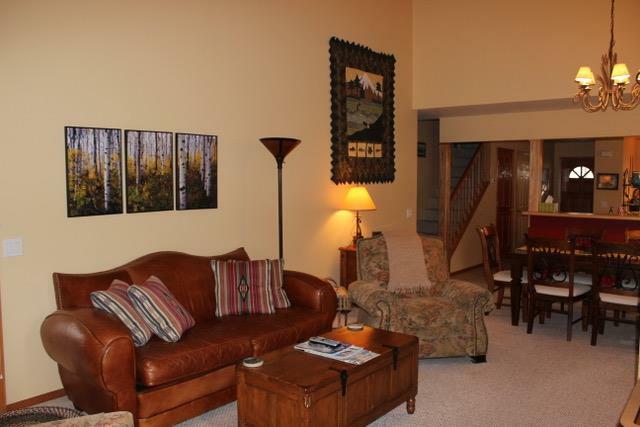 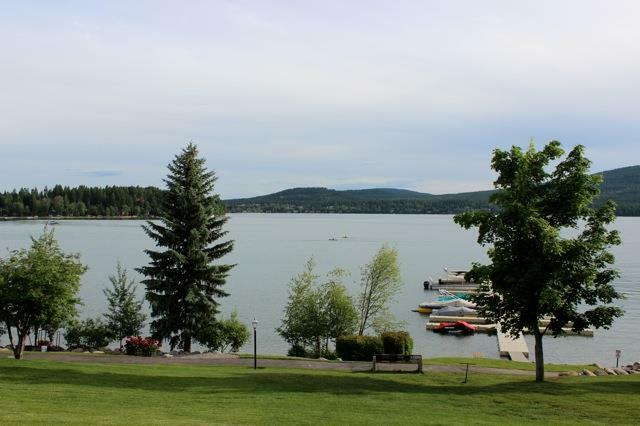 Mountain Harbor #161 $200 - $400 per night.This beautiful three bedroom 2.5 bath Mountain Harbor condo is located between the pool/hot tub and the beach and docks on Whitefish Lake. 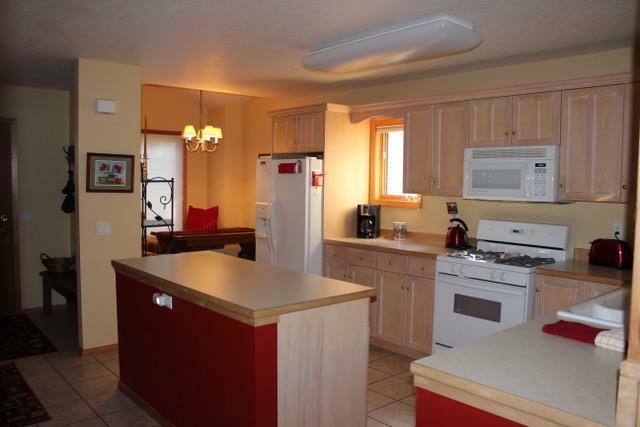 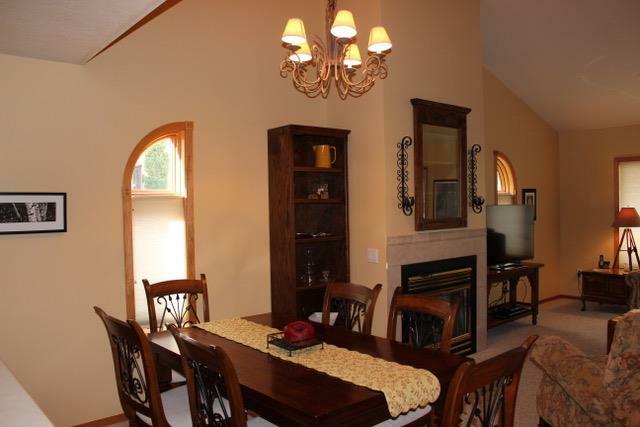 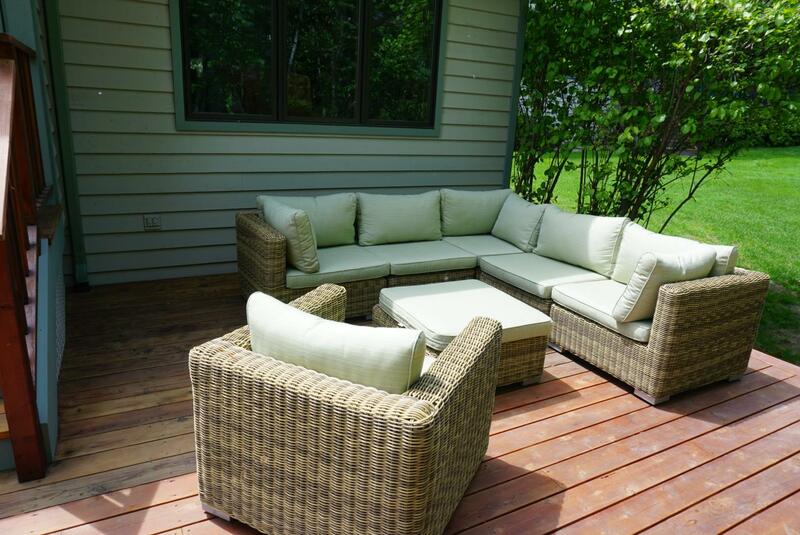 Recently updated and well equipped, the kitchen is open to a spacious living and dining area with a gas fireplace. 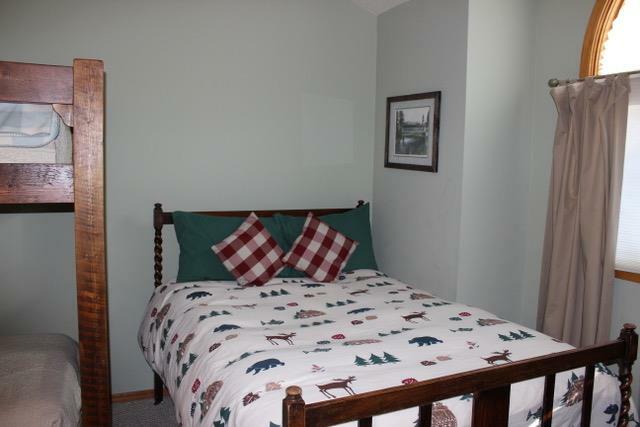 Master bedroom is on the main level with a full bath. 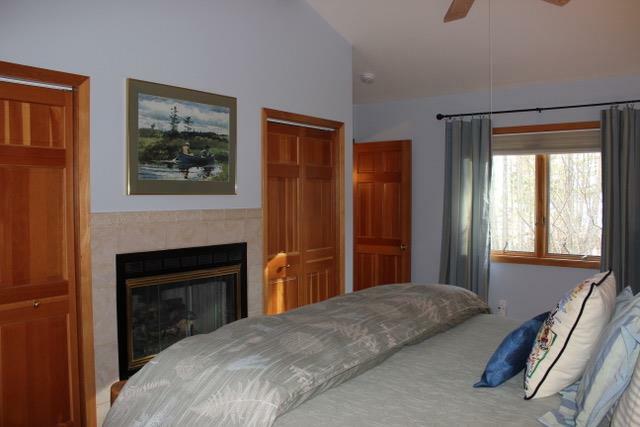 Sliding doors open from the living area and master bedroom to a screened in porch for additional living space and walk-out to a rear deck facing a large common area.There is a king bedroom with fireplace upstairs and another bedroom with a queen bed and bunk bed with a full bath. 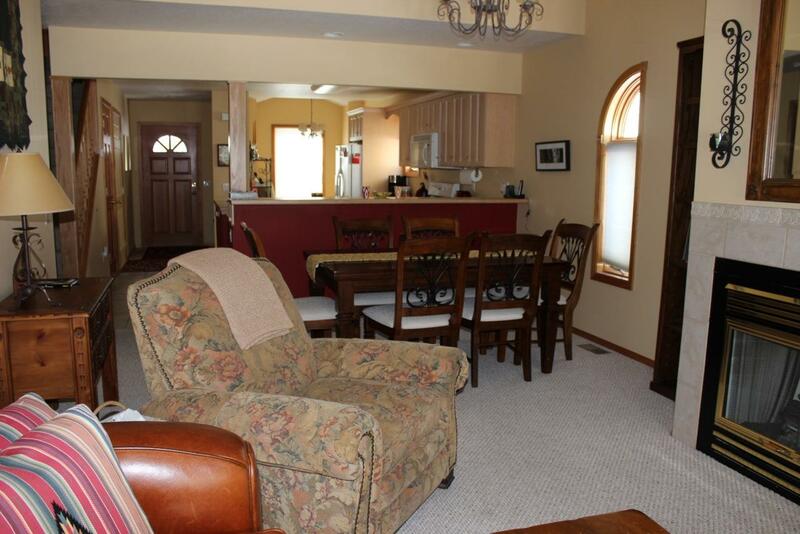 Another half bath with laundry center and attached garage are also included on the main floor. 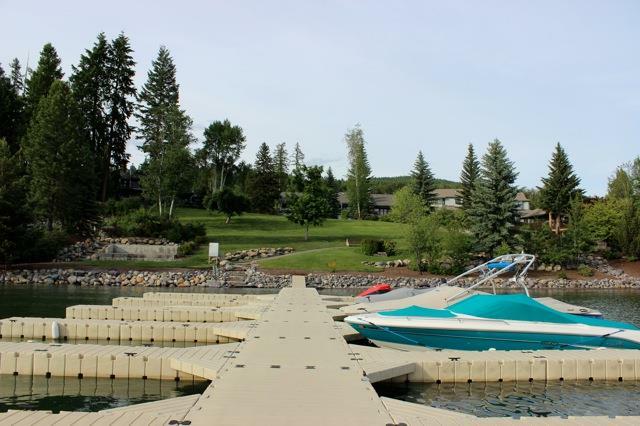 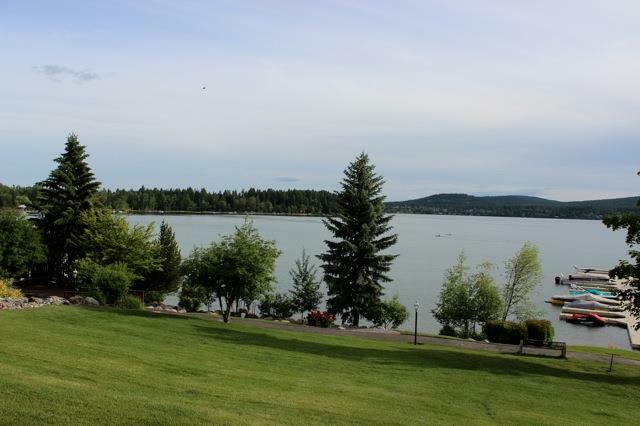 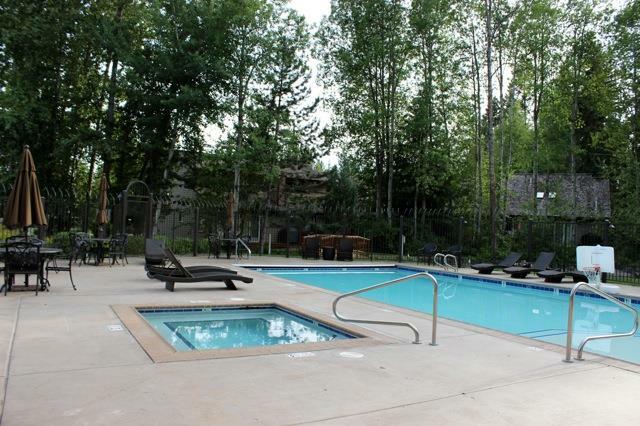 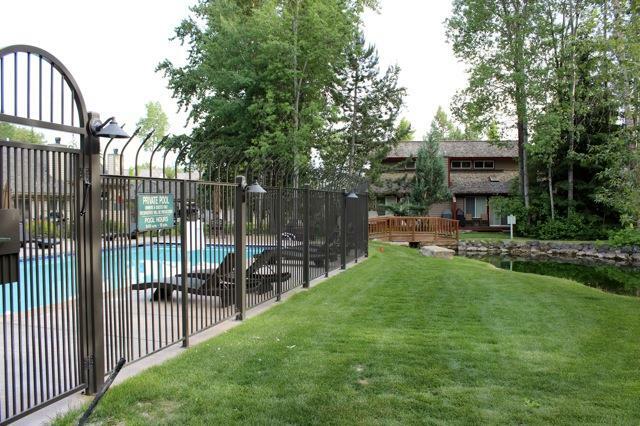 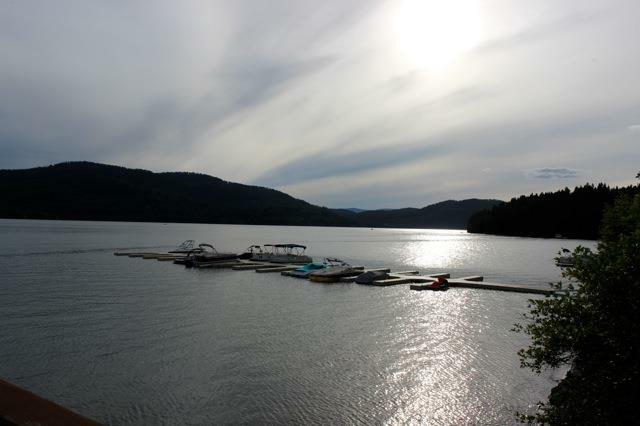 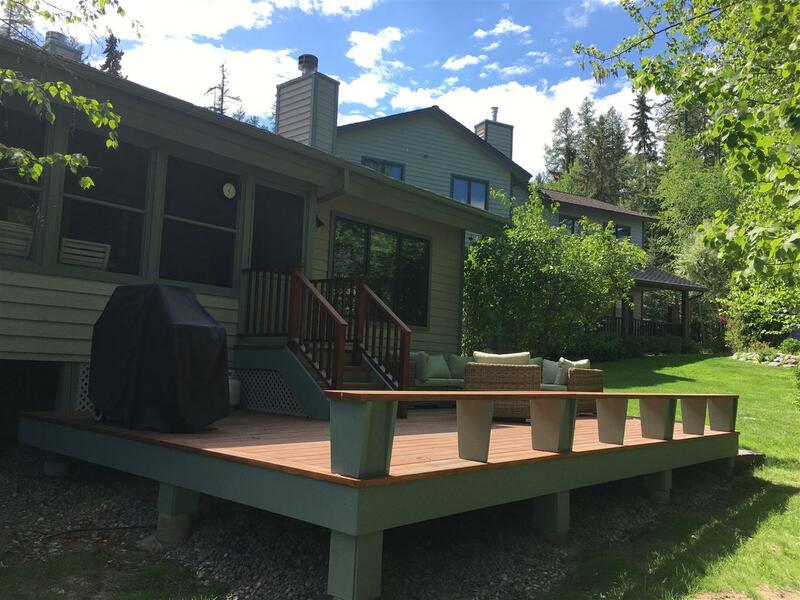 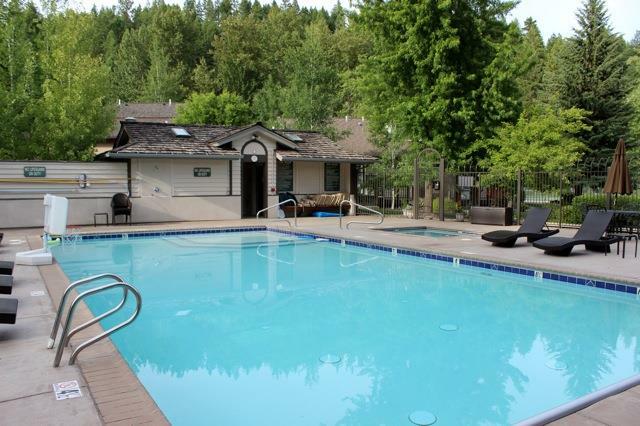 Mountain Harbor is an 17 acre community on Whitefish Lake with a pool, hot tub, tennis court, 400 plus feet of beach and docks near the bike path close to downtown Whitefish and just a short drive to the base area for skiing and hiking at Whitefish Mountain Resort. 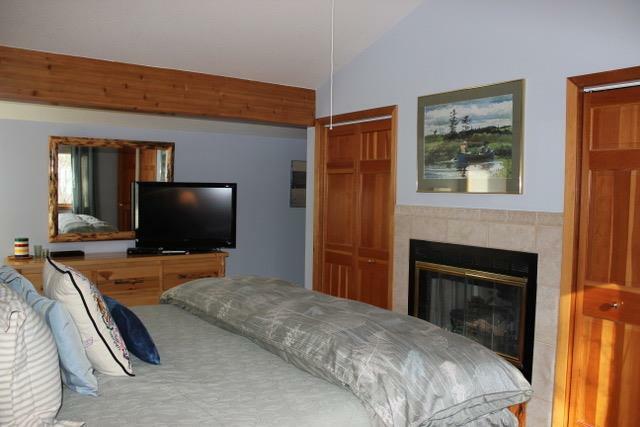 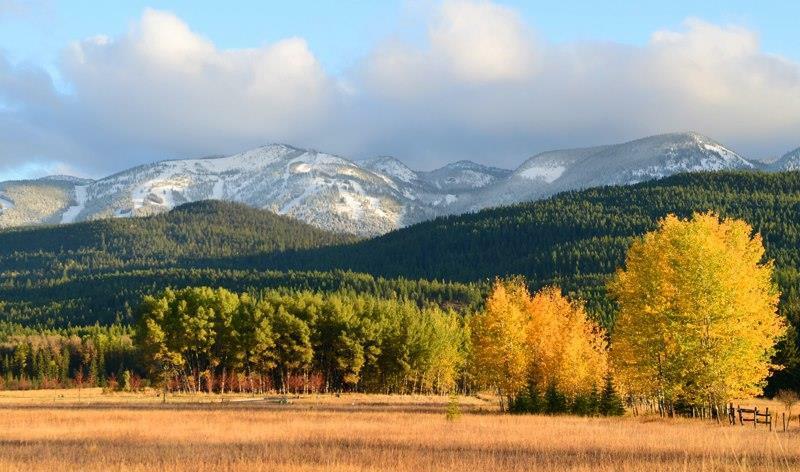 Prices range from $200 during our value season to $400 nightly during the peak or holiday season. 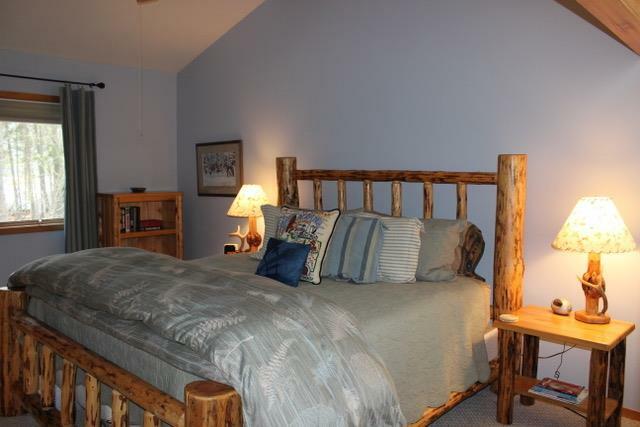 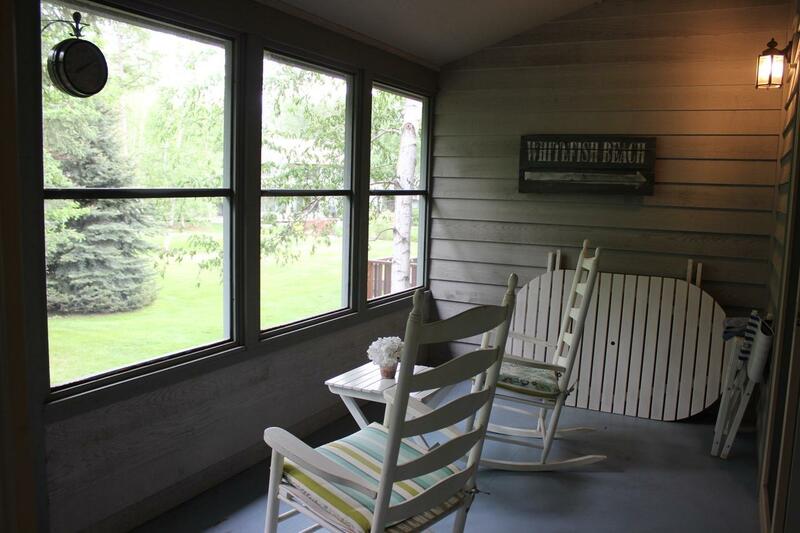 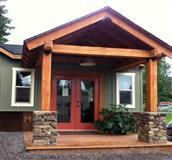 Ask about seasonal specials and weekly discounts on this special Vacation rental. 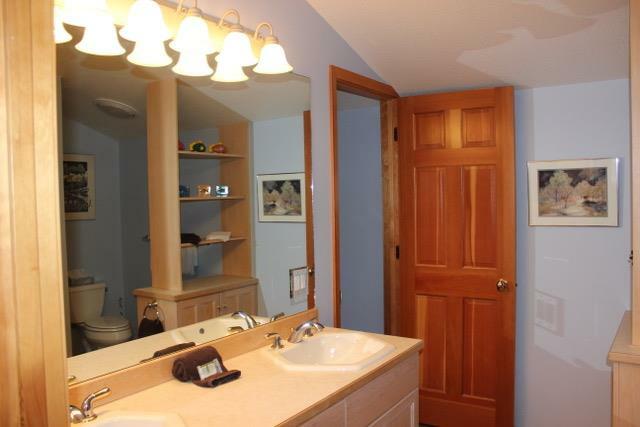 Tax of 10% and cleaning are additional.